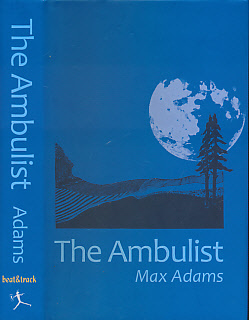 Barter Books : Adams, Max : The Ambulist. Signed Copy. Shotley Bridge. : Beat & Track. 220 x 150 mm (9 x 6 inches) - 316pp. VG : in very good condition with dust jacket. Spine lean. Creasing to title page. 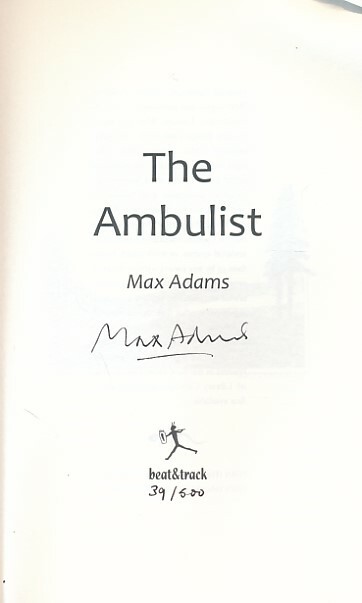 Signed by the author without dedication on title page.